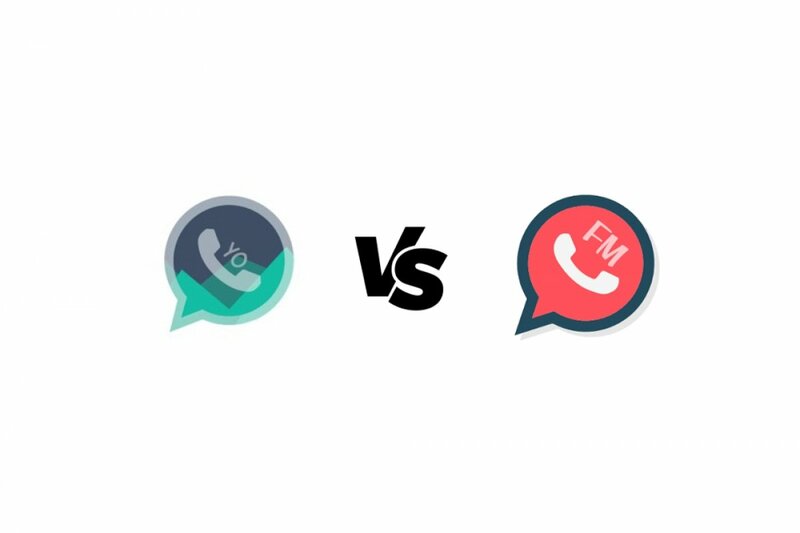 The differences between the two WhatsApp Messenger MODs, FMWhatsApp and YOWhatsApp, are mainly based on aesthetic criteria. FMWhatsApp offers us more to choose from as it comes along with its own theme store from where we can download plenty of themes to completely change the visual aspect of the application. YOWhatsApp doesn’t have the option as it’s a development based on the original WhatsApp Messenger, although with smoothed out lines. Privacy functions have been improved so that the user can choose who can call him and the visibility of his status. We can also hide our connection status and decide whether other users can see if we’re writing a message or recording an audio. The same goes for the double blue check that indicates whether a messages has been read or not. Both apps come along with more fonts for the texts on the interface and messages. Adds more emojis and emoticons to those already available in the app by default. Extends the size of the files we can send to 50 MB and 1 GB in the case of video files. We can lock individual conversations by setting a PIN, pattern or fingerprint. As you probably expected, neither of the two MODs (the same goes for other alternatives of the likes of GBWhatsApp or WhatsApp Plus) can be downloaded from Google Play, having to resort to other download sites such as Malavida.